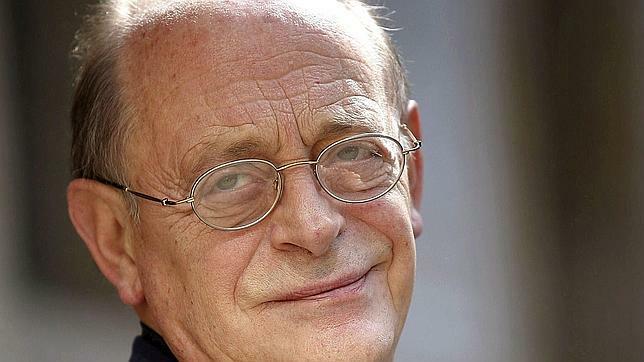 Tributes have been paid to Italian writer Antonio Tabucchi following his death in Lisbon at the age of 68. The novelist, a fierce critic of Italy’s former prime minister Silvio Berlusconi, died of cancer on Sunday. Antonio Di Pietro, leader of the Italy of Values party, called him “a great intellectual [and] a refined writer”. Tabucchi, whose works include Indian Nocturne, Tristano Dies and Pereira Declares, was also a professor who specialised in Portuguese literature. In a statement, his Italian publisher Feltrinelli remembered him as “a friend, a fellow traveller, a man who lived with passion and rage [and] a European intellectual”. His funeral will take place on Thursday in the Portuguese capital. Born in 1943 in Pisa, Tabucchi – the only son of a horse trader – studied literature and philosophy in Tuscany. His first novel, 1975’s Piazza d’Italia, explored Italy’s history through three generations of Tuscan anarchists. Indian Nocturne, published in 1984, was his first critical success outside Italy and was subsequently filmed by the French director Alain Corneau. The short novel tells of a man’s search for a lost friend in India that turns into a voyage of discovery. Pereira Declares, also known as Pereira Maintains, told of a newspaper editor in 1930s Portugal who joins the struggle against the country’s fascist regime. The 1994 work was championed by freedom of information activists throughout the world and by Italians opposed to Berlusconi’s political ambitions. In 2004’s Tristano Dies, Tabucchi aimed further broadsides at the billionaire politician through the story of an old man who entrusts his life to a friend.